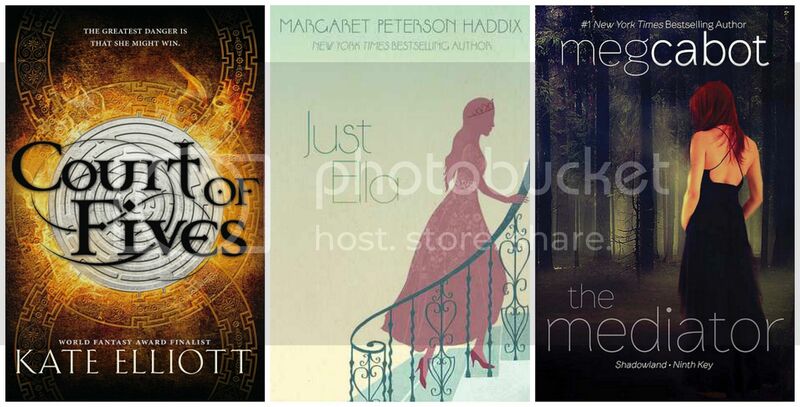 This week I added 4 books to my collection. 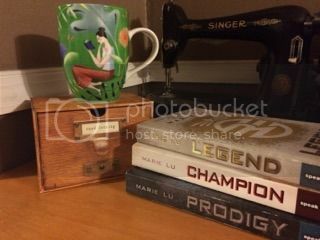 From my secret sister I received Legend, Prodigy and Champion by Marie Lu. I’ve had my sites set on this series for a long time and I’m excited to finally get to dive in. 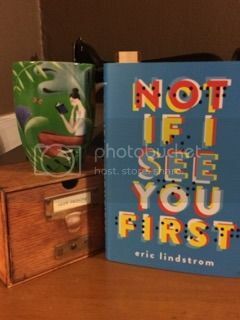 From my Uppercase Box, I received Not If I See You First by Eric Lindstrom. I’m pretty pumped to read it as well. Looks like I’ll have plenty to read with my time off for Christmas! I’ve gotten some awesome books the past two weeks!! Tis the season. Thank you Simon Pulse and Algonquin Young Readers! 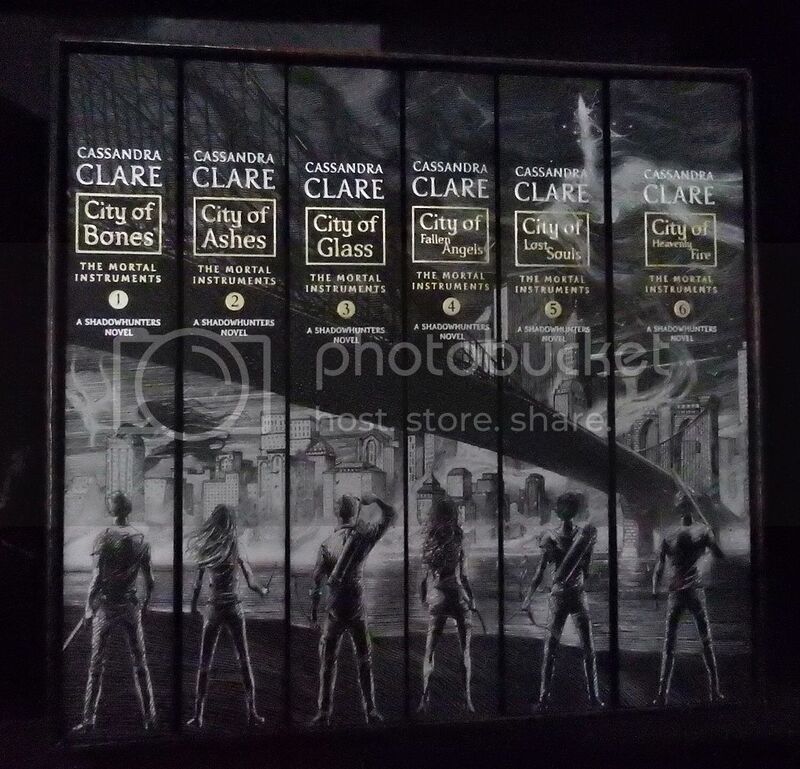 I looooove the spines and covers of these paperback Cassandra Clare sets. I just HAD to buy them. Also, Charlotte’s Web is one of my favorite childhood books so I needed to own a hardback copy of it. 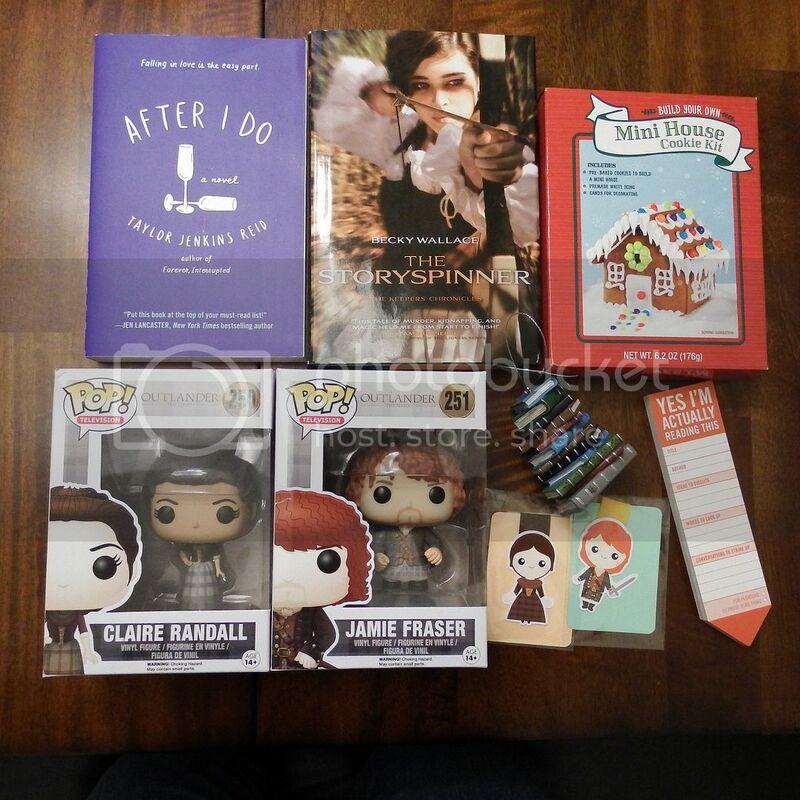 From Edelweiss – Thanks, HarperCollins! Oh my so many books!!! I got some of the HarperCollins books on EW this week too. I am so drooling over After I Do by TJR. I really need to read the rest of her books. Hope everyone enjoys their new pretties! Oh wow!! 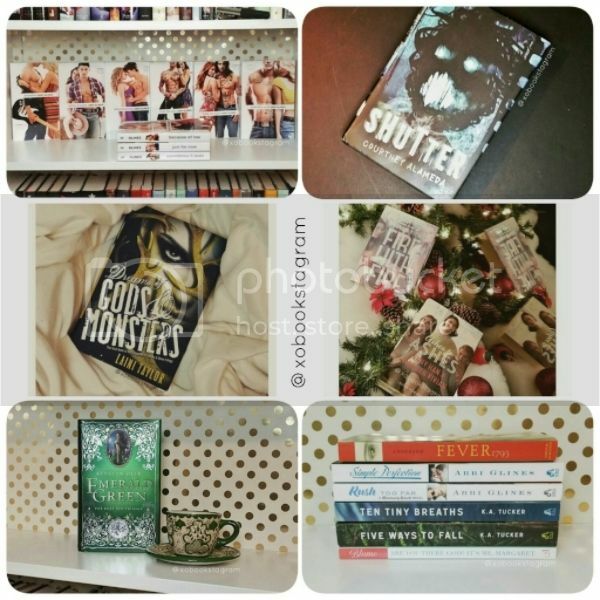 Awesome hauls!! Yay Mediator books!! 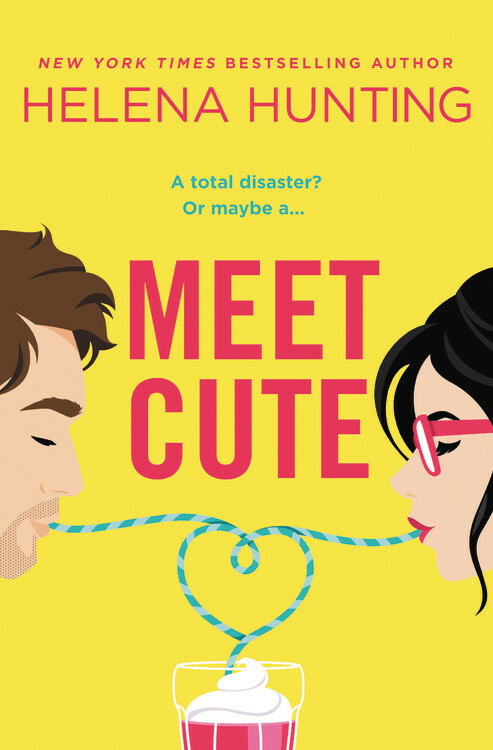 I LOVE this series!! And ooh the Legend trilogy was also pretty awesome! I still need to read The Storyspinner and the Ruby Red trilogy! Hope everyone enjoys all their awesome new reads! 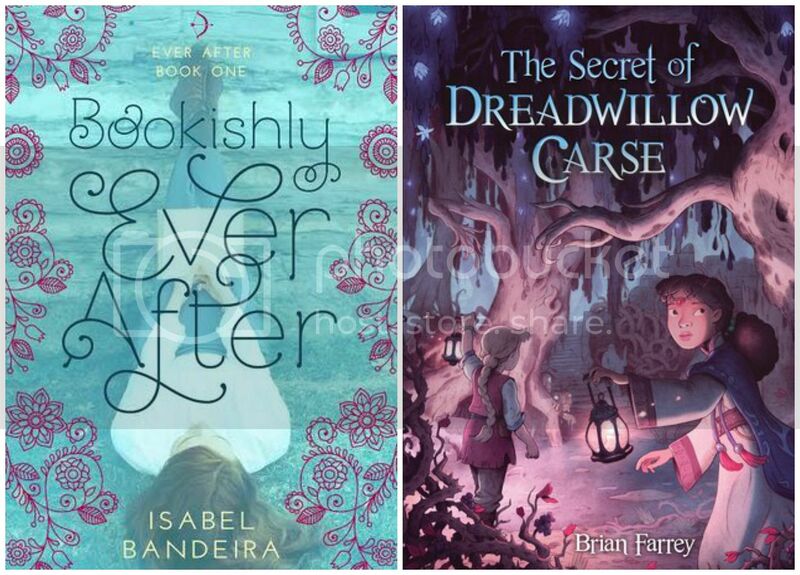 Bookishly Ever After looks so good! What a fantastic haul! WOWIE! Also, I notice that Ashley and I have similar coffee/tea mugs! I want this one too! I’ve got the lovely blue one by the same artist. 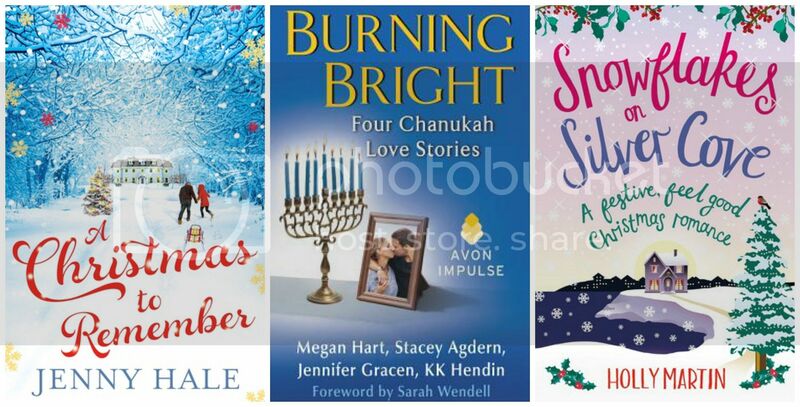 Hope you guys have a great time with your new reads! There’s so many fantastic books here! Ashley: Not If I See You First sounds wonderful. I’ve heard lots of good things about it so I hope you like it too. Rubi: Woah, that’s some haul you managed to get! 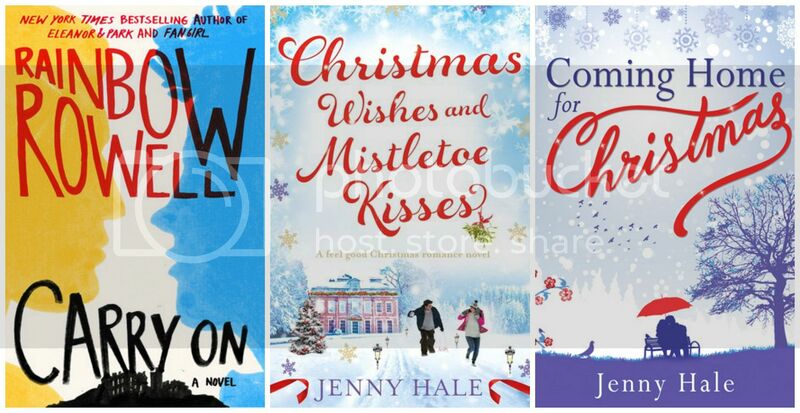 I really want to read Jenny Han’s revenge trilogy too. Morgan: Cabot’s Mediator series is fantastic. One of my favourites! 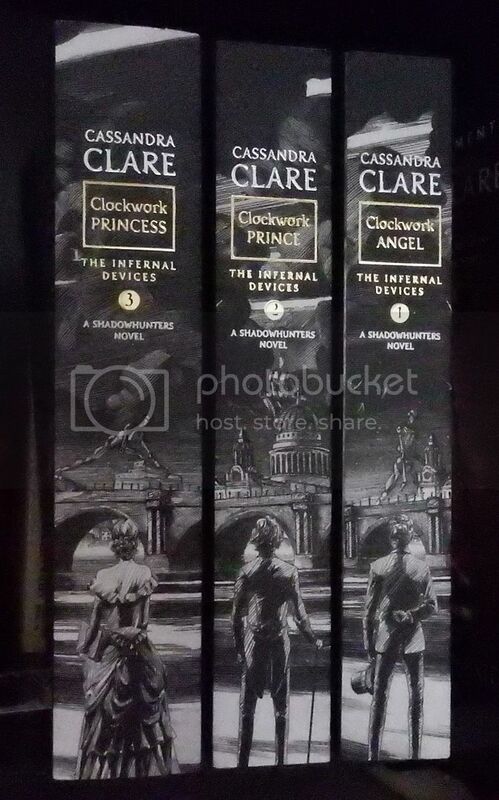 Jess: Those TMI/TID spines make want to weep, they’re that beautiful! 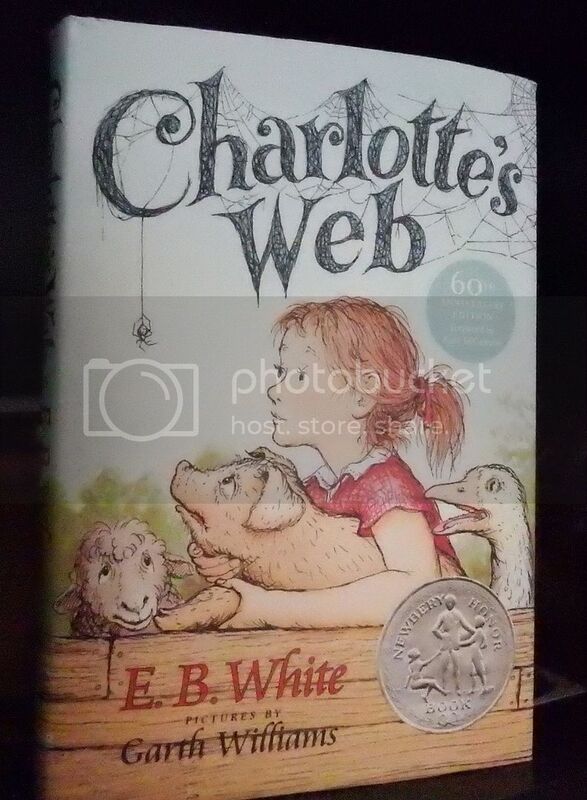 And Charlotte’s Web is one of my childhood favourites too. I must reread it soon. I can’t wait to read it, I’ve heard such good things!! What a great book haul! I loved the Legend series by Marie Lu and I also really, really enjoyed Not if I see You First. I need to read Carry On because I love Rainbow Rowell so much. Carry On was really awesome! I read it in a couple days, really enjoyed it. I hope you do too if you get the chance to read it!